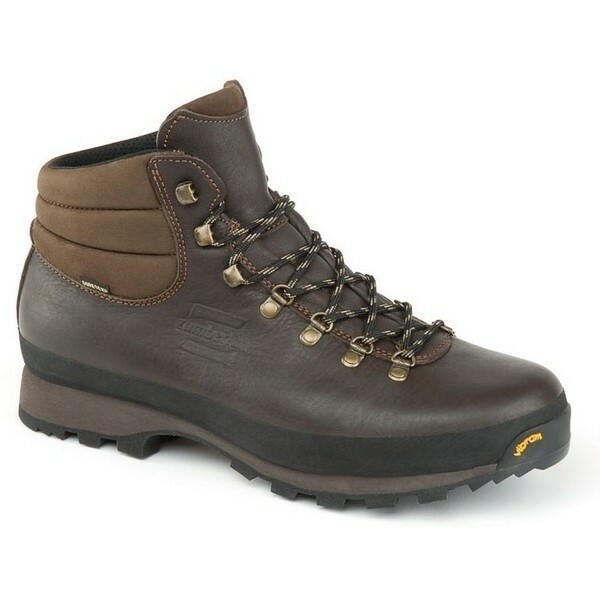 The Zamberlan Ultra Lite GTX is a lightweight leather walking boot. The Gore-Tex lining guarantees 100% waterproofing making the boot ideal for all conditions. 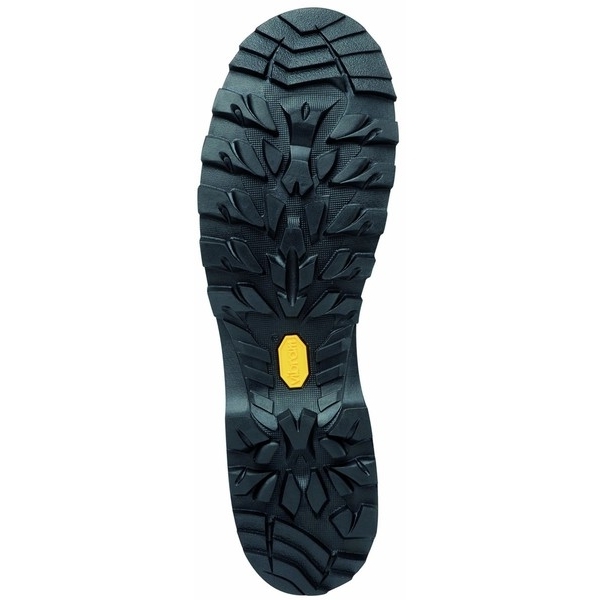 A Vibram Star Lite Sole provides excellent support and traction whilst the full grain leather upper provides a durability. 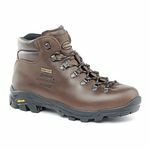 For fell walking and hiking the Zamberlan Ultra Lite GTX provides support whilst still flexing at the sole for a comfortable, walking action. I have now had 2 pairs of these, each for about 5 years. Used daily for walking in snowdonia. Fantastic boots. Am now considering whether to repair the soles for about �75 or buy a new pair or a new pair of Trail Lites. So great boots.